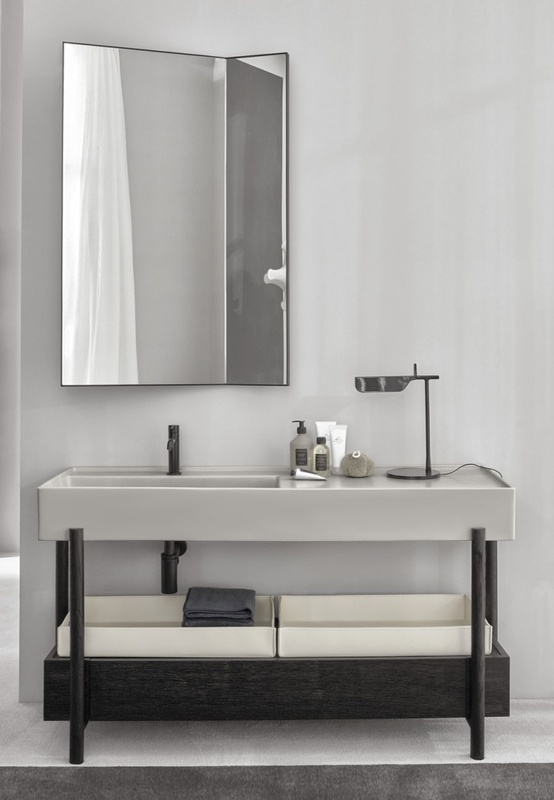 Plinio, the unusual “extra-large” washbasin, designed by, which with the purity of its geometries determines a modern way of living for the bathroom, designed as a place for precious rituals. Capable of adapting to different tastes and needs, Plinio is an example of a perfect balance of rigorous proportions in harmony with the always winning concept of functionality. The stylistic feature of this model is the essential beauty and generosity of the forms able to create unique atmospheres and proposals.